The minimum age requirement for 101 classes is 8 years old. Cupcake baking, different cupcake decorating techniques. 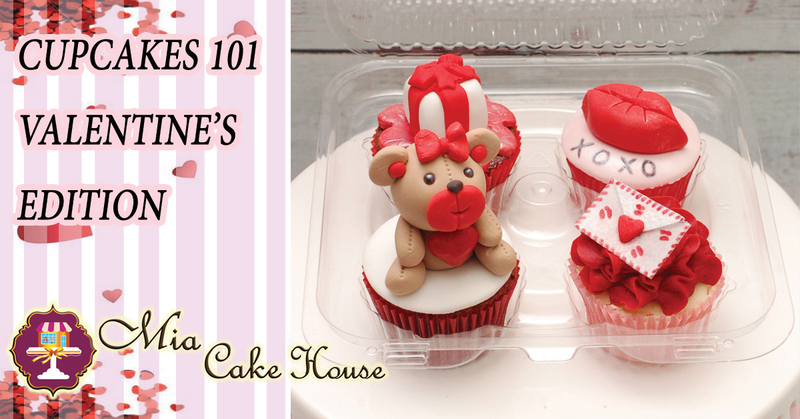 Use of piping bags and tips.